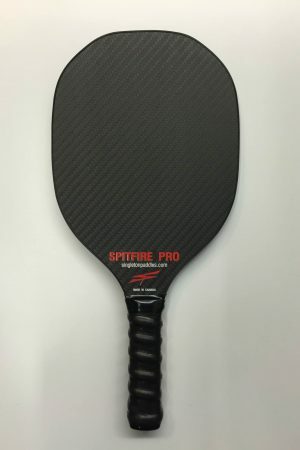 The new Club Ignite paddle has a new upgraded polymer core which makes these paddles much more durable than any of our previous Club series paddles. 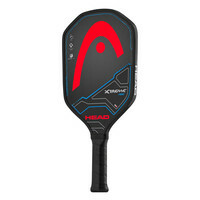 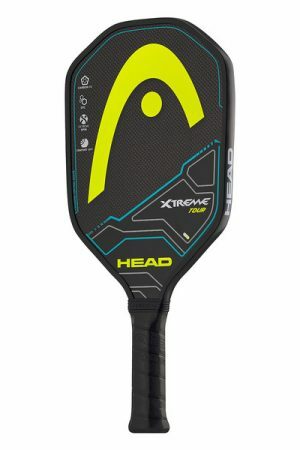 This is undoubtedly the best quality, most affordable paddle for clubs, schools, community organizations or individuals wanting a great starter paddle. 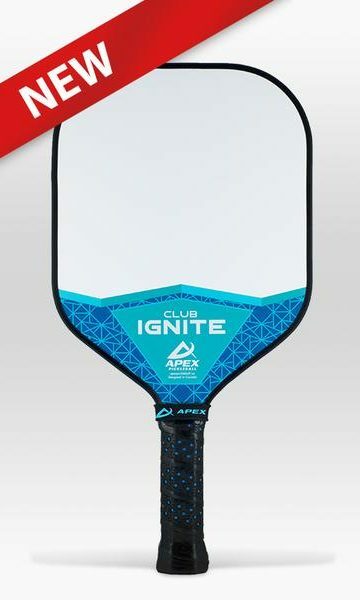 Comes with a 6-month warranty. 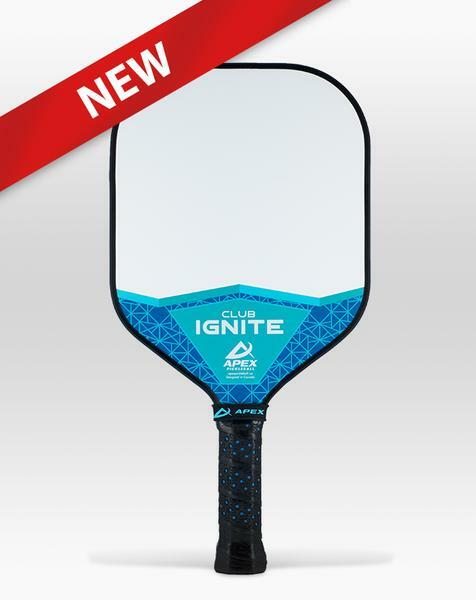 NOTE: The Apex Club Ignite paddle is approved for all recreational and non-sanctioned tournament play. It is not approved for “USAPA Sanctioned” tournaments, you’ll get plenty of use out of them for club play! 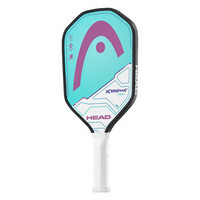 We can’t guarantee you’ll win every game, we can guarantee you’ll be playing with a winning paddle!